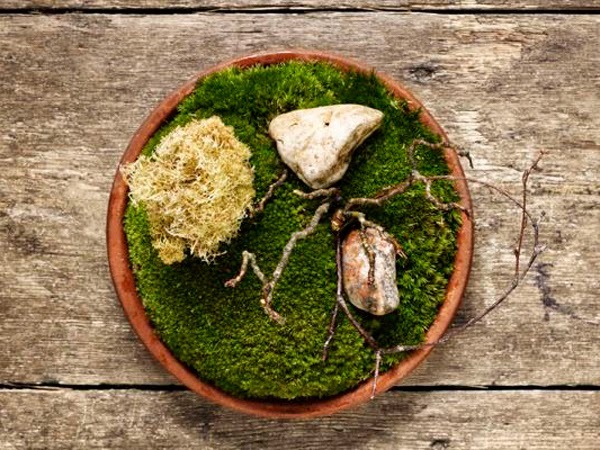 The World 50's Best Restaurants announced its 2014 winners last night, with Copenhagen-based Noma returning to the top spot. Two British restaurants made the top ten this year: Heston Blumenthal's Dinner came in at number 5 and West London restaurant The Ledbury made number 10. 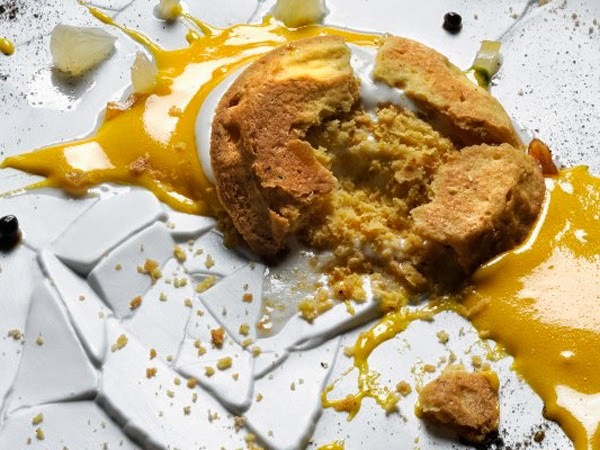 Italy's Osteria Francescana (which we profiled last year) is number 3 and Alex Atala's D.O.M - one of the restaurants spearheading the South American food trend - is number 7. 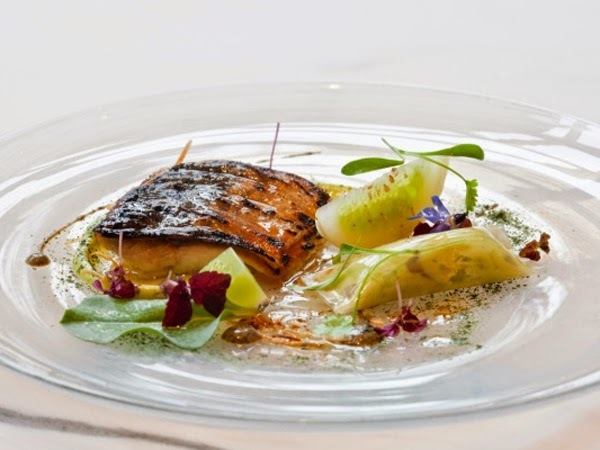 From the US, New York's Eleven Madison Park is number 4 and Chicago's Alinea number 9.